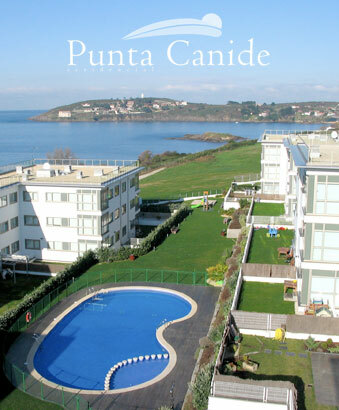 This building is facing Riazor beach and with amazing views of the bay. 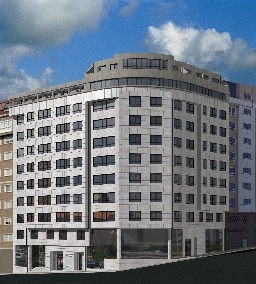 It has a natural, stone façade combined with aluminium. 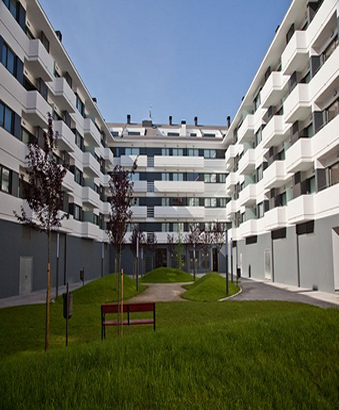 It was built in the year 2002 and comprises of 36 properties and 3 retail units.